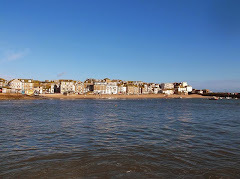 Another busy week ahead in St Ives. 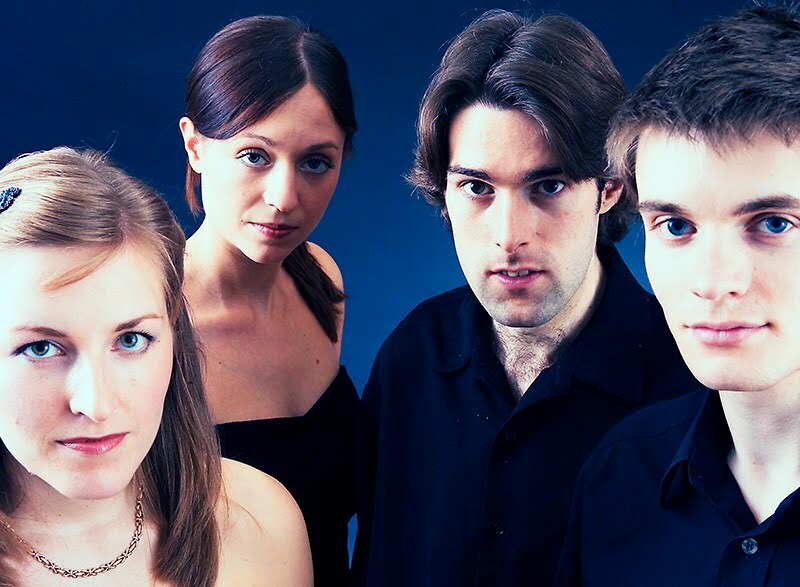 Tonight (30th) Sacconi Quartet have a concert at St Ives Parish Church - part of Music In May. Smetana String Quartet No. 1 in E minor. Prokofiev Cello Sonata in C. Dvorak Piano Quintet in A. Starts at 7.30 pm. Tickets: £12.50 (reserved seating), £10.00 (unreserved). Tomorrow (31st) St Ives Cricket Club take on Stithians CC at The Belyars, match starts at 2.00 pm. On Tuesday (1st) St Ives Jazz Club are staging reedsman Stewart Curtis with Ralph Freeman Trio at The Western. Doors open at 8.00 pm, music from 9.00 pm, entry is £10.00 / £6.00 (jazz club members). On Wednesday (2nd) St Ives School of Painting are running an art class - Life Drawing. Suitable for all levels of ability, including beginners. It starts at 7.30 pm and costs £7.00, no need to book just turn up. On Thursday (3rd) you could join local guide Valerie Hurry for St Ives In The Frame - a guided tour focussing on the art and artists of St Ives. It starts at 11.00 am, meet outside The Guildhall, cost is £5.00 per person. Friday (4th) sees the opening of the annual CAMRA St Ives Beer Festival at The Guildhall. It starts at 11.00 am and remains open until 11.00 pm. More than 60 real ales, ciders and perries, live music from Gallowglass at 8.00 pm. Entry is £3.50 / £2.00 (CAMRA members) which includes a festival beer glass and programme. The festival continues on Saturday (5th) from 11.00 am to 11.00 pm with more live music throughout the day.